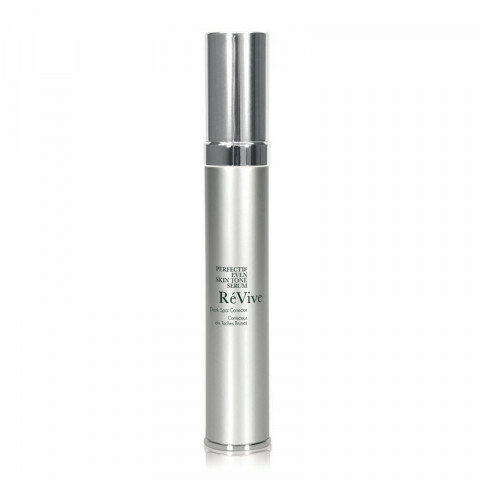 Powered by RES Technology and featuring Dark Spot Correcting Complex, this powerful perfecting serum helps erase the appearance of past damage and bring smooth, even-toned skin to light. The concentrated cocktail of ingredients penetrates quickly to reduce the appearance of dark spots and helps deliver visible brightening benefits. So all you see is the luminous ReVive glow-instantly and over time.